Meizu M9 Screen Better Than An iPhone 4 Retina Display? Meizu have signed a deal with Japanese manufacturer Sharp to supply them with 3.5 inch touch screen with a resolution of 960×640. These aren’t your regular run of the mill capacitive screens though! 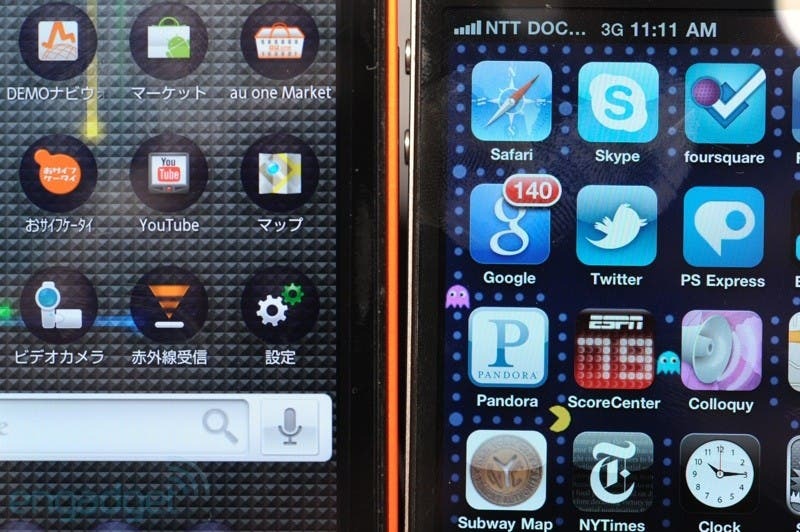 The picture above is of a Sharp phone using their new ASV screen when compared to the iPhone 4‘s Retina display, the same screen the M9 will ship with. The new Sharp screen found on the Meizu M9 will use a technology called ‘ASV’ which stands for ‘Advanced Super View’. The new screen technology is designed to counter drawbacks found on TN Film technology found on other screens. There’s built in anti glare protection technology and ultra wide viewing angle tech which allow viewing the screen at up to 170 degree angles, the same as IPS tech found on the iPad, but Sharp claim their tech doesn’t slow down responsiveness. 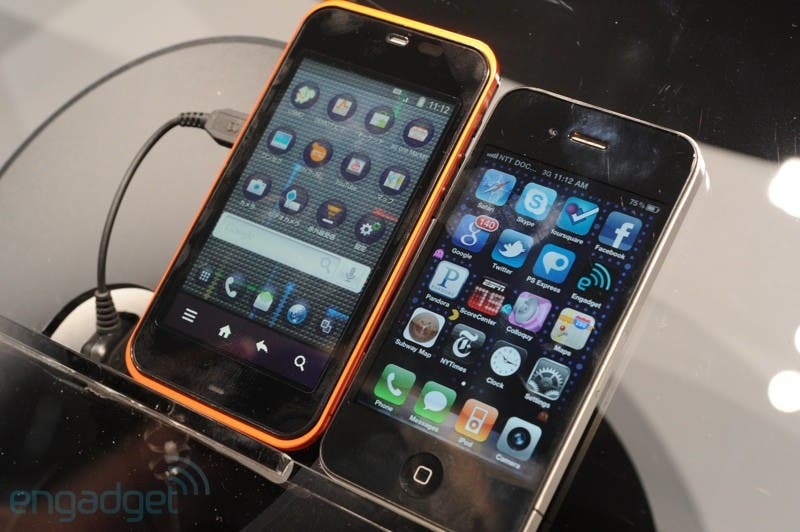 So will the Meizu out perform the iPhone 4 in a screen battle? We should find out soon. Follow us on Twitter for more Meizu news. Thanks to the Meizume forum for the tip!